Pickleball is serious sport. It can be brutal. And, you need a strategy. 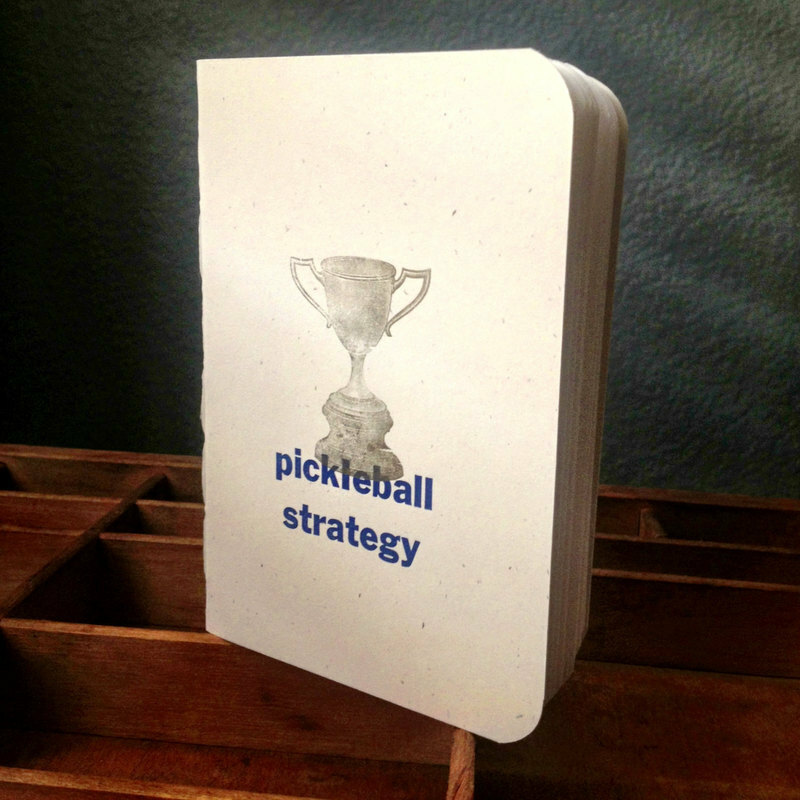 Use this handy notebook to record your best plays, deft moves and crushed opponents. Get your head in the game & get out there!